As Wilko moves to Drive with Courtney Kneen. Congrats to Courtenay Davies who has married. Good to shift Wilko off bfast. SCA and ARN couldn’t afford both Nige and Scotty? Poor. 2CA, 2CC & ABC Canberra were affected by this afternoon’s storm, which caused them to go off air for a while. Cathy not impressed with Mother Nature. Lightning affecting transmission. 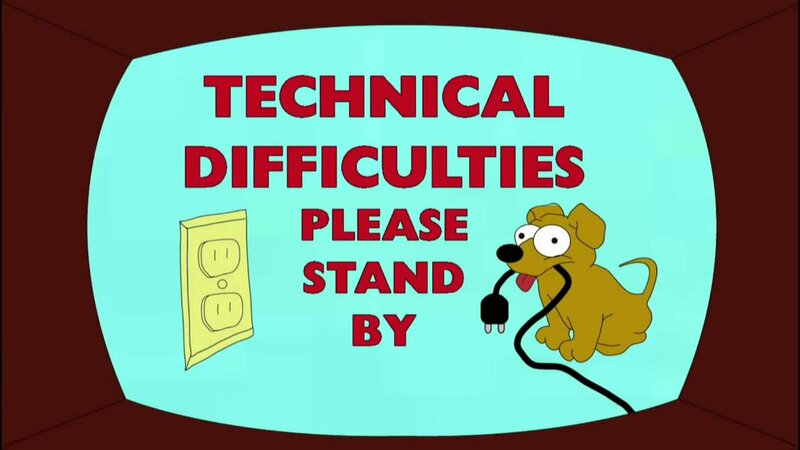 Will return to normal service as soon as possible. And broadcasting. One thing for the TX site to be out but the studios too. 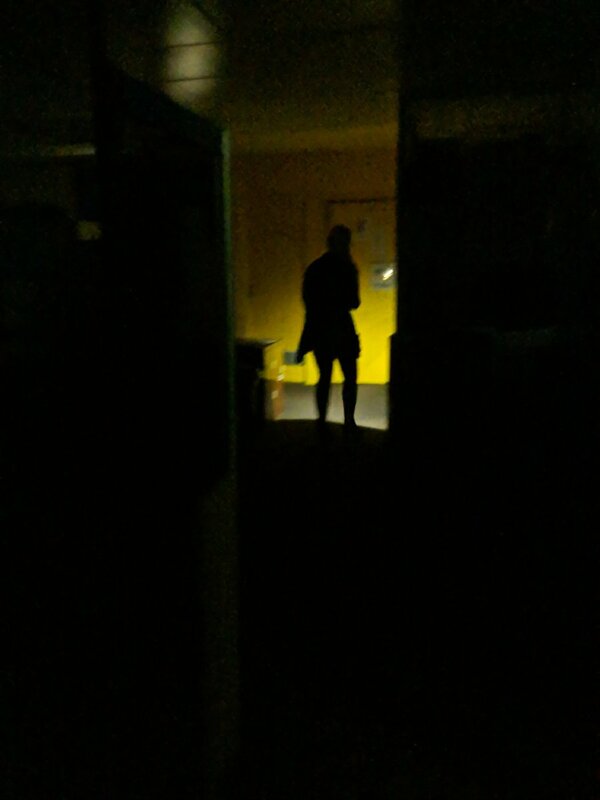 Question must be asked, why isn’t the backup geni/UPS keeping the studio lights on? What are the active digital blocks transmitted from Black Mtn? Is 8D on for the commercials or still on the trial allocation of 10B? It’s most likely still on the trial allocation of 10B. Full-time commercial DAB+ transmissions should commence sometime in the first half of this year. Full-time commercial DAB+ transmissions should commence sometime in the first half of this year. Thanks, when they have the new TX acquired and commissioned, the change will happen. I will be staying on a farm at Mt Fairy on Tue night, north east of Bungendore, south west of Tarago. I will let you all know of the eastern fringe reception and will keep hitting the manual tune button for 9C at the high points on MR 92 from Nowra. My time at the computer to research is limited between now and then, so any suggestions of high points is welcome. I’m fortunate that the following day, will be travelling north perhaps via Gundaroo, Gunning, Crookwell and across the Lachlan to Oberon likely via Tuena, so will really be testing the fringe coverage of this great new 18.5kW ERP transmitter. 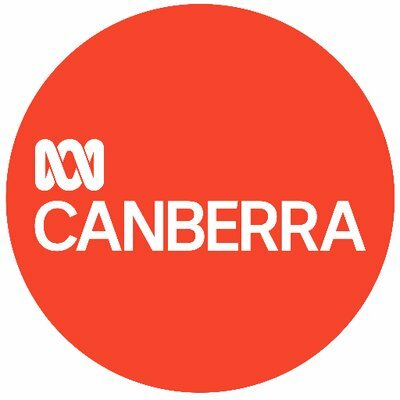 Based on @Radiohead’s reception of Canberra DAB - you would assume the commercials were on the channel 10 frequency unallocated to DTV is Syndey area.
" Hi Aaron, thanks for the message. We don’t have any plans to rebrand MIX106.3 CBR to MMM. Our on air product is a little different in that apart from some excellent weekday shows with Kennedy Molloy and Luke Bona – all our music and content is managed and created in Canberra. 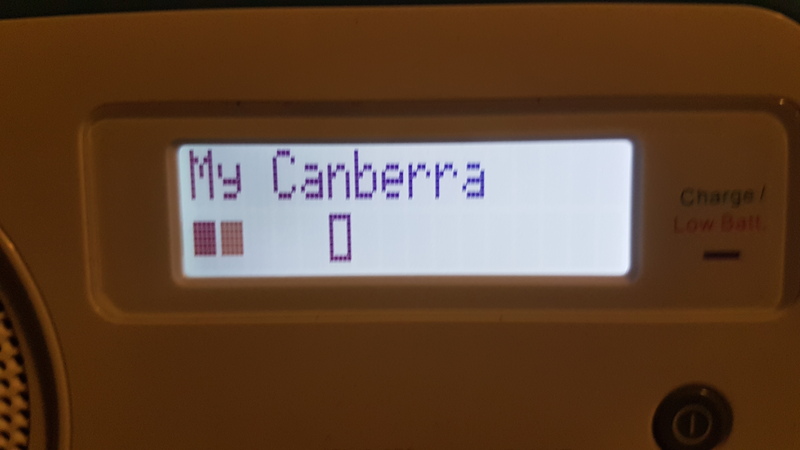 We think that our uniquely Canberra station supported by the legendary MMM brand is just perfect as MIX106.3. Please stay in touch and let me your thoughts about how the station and our shows are travelling. It’s good that there are no plans to change the name. I disagree; if SCA keep programming both stations they should just ditch the facade of competiton & rebrand to Triple M, or there should be a break-up of this dodgy shared company managing both of Canberra’s commercial FM radio stations. Whilst only a minor point, the MIX brand is not really uniquely Canberra. Now there are less MIX brands around I guess it is more unique. I will say this again, Canberra needs a third commercial fm station. Be it 2CA converting to fm, or Nova entertainment launching a Nova / Smooth / Star 95.1 station. 2XX need to have 95.1 Tuggeranong taken off them as they still have not launched their repeater service. This frequency needs to be realocated to Canberra in a revised Lap for a third commercial fm licence. Let’s be realistic here: Probably the only reasons the old Mix brand and especially the former Mix Network logo design has been kept for 106.3 Canberra is because they can’t exactly use the KIIS-style logo (which I believe Mix 102.3 Adelaide uses) in a joint venture where the sister station is Hit 104.7 while the “Pure Gold” brand is probably encroaching onto 2CA territory too much. I’d also be willing to predict that in a regional provincial semi-metro (aside from covering the nation’s capital, the wider Canberra radio listening area has a population North of 500k, doesn’t it?) radio market with no commercial FM competition, the Canberra stations aren’t the highest of priorities for SCA/ARN - branding wise or in general - just as long as 104.7 and 106.3 are each consistently getting shares somewhere around the 10-15% mark. Unless Canberra ever gets a third commercial FM station (whether that means 2CA converting to FM or a new player entering the market), the market will probably always remain in the “status quo” position it’s been in for a good two decades or so. There are other allocated Tuggeranong frequencies that have never been put to air either (SBS 103.1 and 1CMS 107.9) but I agree 95.1 is the most suitable of these to put to air from Black Mountain at 20kw (far enough away from Bathurst to not interfere with the new 2BS-FM?). I agree Canberra should have a 3rd commercial FM station via an AM conversion.